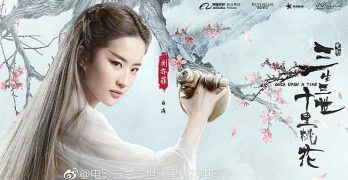 A visually stunning but often confusing fantasy epic from first time feature film directors Zhao Xiaoding and Anthony LaMolinara. 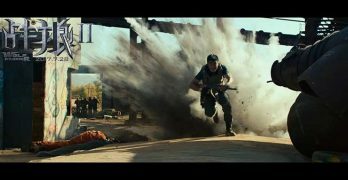 ‘Wolf Warrior 2’ is filled with nonstop action that can go toe-to-toe with any Hollywood film. 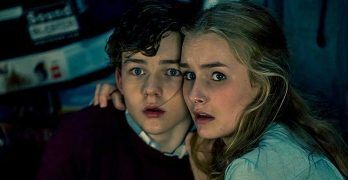 ‘Better Watch Out’ is an inventive Christmas thriller with a twist, saturated in holiday colors that are served well by a satisfying Blu-ray release from Well Go USA. 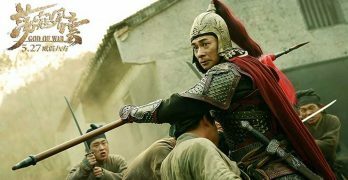 A lavish and gorgeously filmed Asian historical epic that is light on exposition but phenomenal on visuals and action. 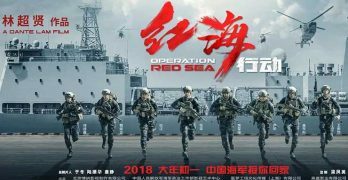 Director Ding Sheng and Jackie Chan reunite for this flawed yet still enjoyable popcorn action film that mixes humor with exhilarating action sequences. 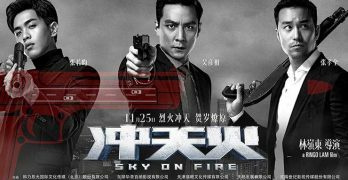 Daniel Wu returns to Asian cinema in this incomprehensible, futuristic Hong Kong thriller about a pharmaceutical company’s potential cancer cure. 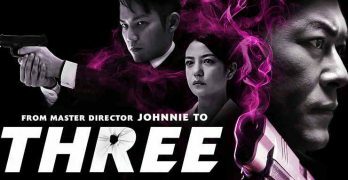 This crime thriller from Johnnie To is a little uneven, but its strong performances and taut direction provide a satisfying slow-burner.